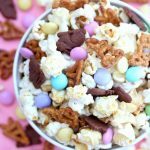 A fun and delicious recipe for Bunny Bait – the perfect Easter Snack Mix! 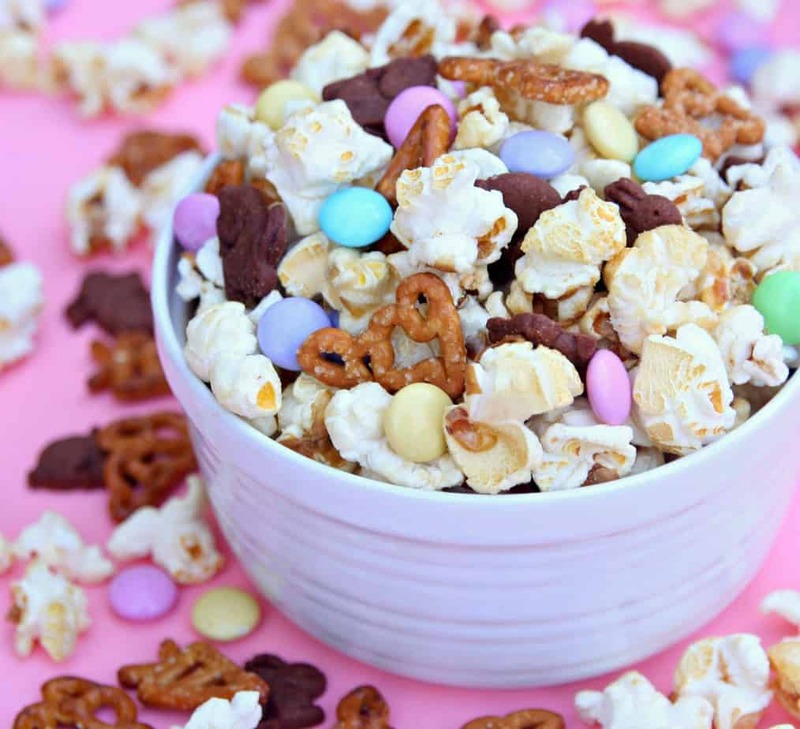 Made with kettle corn popcorn, bunny pretzels, bunny graham crackers and pastel M&M’s – you can’t go wrong with this sweet and salty snack mix. Spring break has officially begun and that means we will be doing lots of fun things this week. It also means that we need a fun snack mix to munch on. I love a good snack mix, especially when it includes M&M’s and kettle corn popcorn. Then, I came across the cutest bunny pretzels and chocolate graham crackers while grocery shopping and knew they would be perfect to add to a fun Easter Snack Mix. 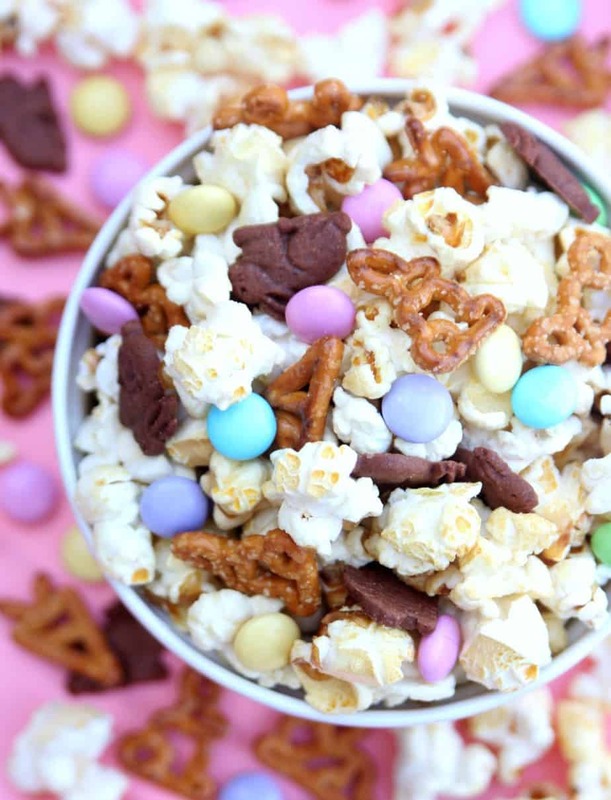 Only 4 ingredients and you have a delicious Easter Snack Mix that everyone will love. It’s also great because all you have to do is add everything to a bowl and mix it up. This couldn’t be any easier to make. 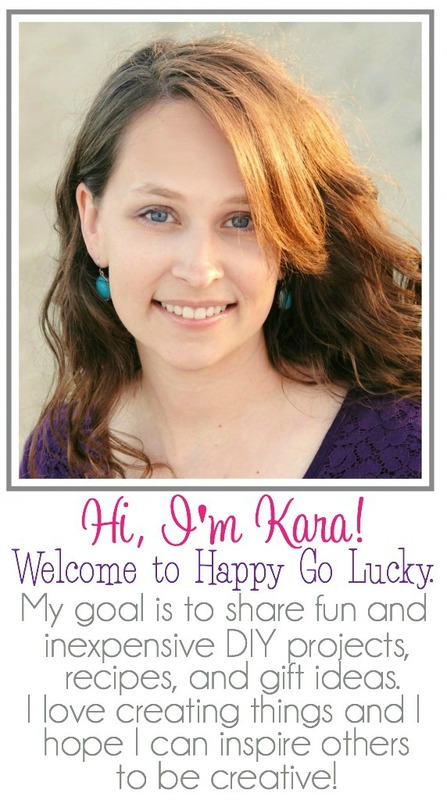 And, it’s even more fun to eat! Make sure you get something sweet and salty with every bite. Mix up this fun Easter Snack Mix for your guests on Easter or make it just to munch on this week – either way, everyone will love it. Is it bad that I ate this for breakfast and lunch yesterday? Wow, it looks awesome, maybe I will try to make it and I will eat this snack when I watch the movie. Thanks for the recipe!